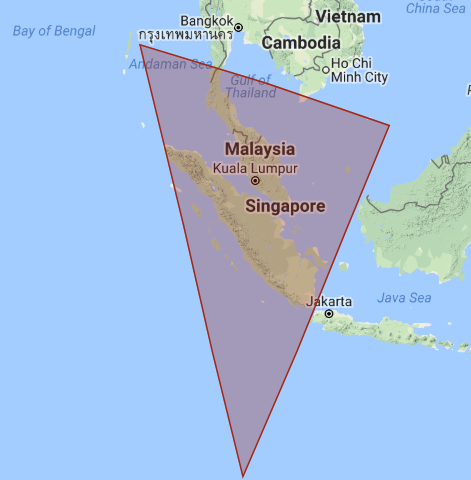 The Indonesia-Malaysia-Thailand Growth Triangle (IMT-GT) was established in 1993. It provides a regional framework for accelerating the economic transformation of its member provinces and states in the three countries. Some of these provinces and states are the least-developed areas in the countries and subregion. IMT-GT promotes private-sector led growth through exploiting the underlying complementarities and comparative advantages of the participating provinces and states. The IMT-GT initiative plays an important role in narrowing the development gaps within the overall context of the national and subregional economies. The subregion has great potential given its rich resource endowments, a dynamic private sector, a huge internal market of 81 million people and strong support from the three-member governments. IMT-GT has achieved much in improving the socioeconomic well-being of the majority of its population since its inception. Today, the GDP per capita in IMT-GT is higher than in the ASEAN region. There has been a steady decline in its poverty incidence. 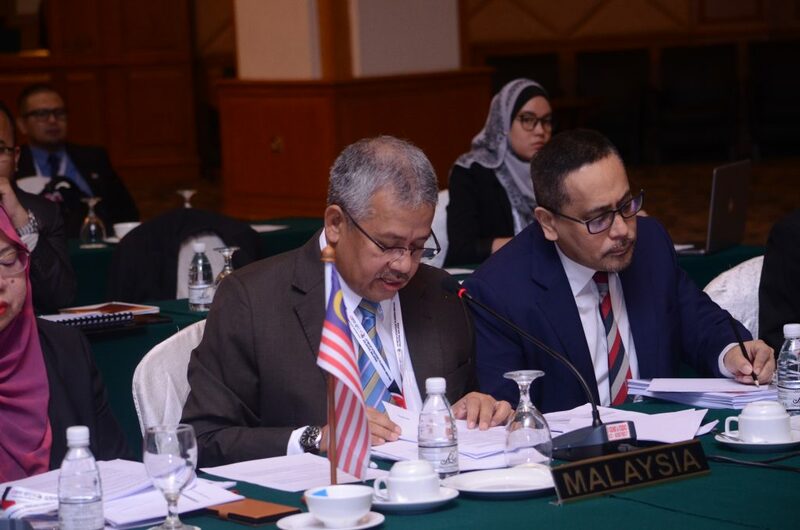 Notwithstanding the achievements, as ASEAN moves towards a higher level of economic integration as prescribed under the ASEAN Vision 2025, IMT-GT, being an important component of ASEAN, must strive to stay relevant and competitive. IMT-GT will keep in step with the pace of ASEAN integration and not be preoccupied in implementing projects and activities that are purely voluntary in nature, as characterised by most of its current cooperation projects and activities. IMT-GT is mindful that while it is important to improve connectivity through building physical infrastructure, there must be a parallel improvement to the IMT-GT policy and regulatory framework for better economic linkages. There is a need to further incentivise and mainstream the participation of the private sector, especially the micro, small and medium enterprises (MSME), social enterprises and local governments in the IMT-GT process to ensure inclusive growth. To achieve sustainable growth, IMT-GT must revisit the way its businesses and other institutions interact with one another and with its society and the natural environment. There must be persistent effort to overcome the capacity limitation on the part of the IMT-GT institutions to generate new projects and to follow through with their implementation. 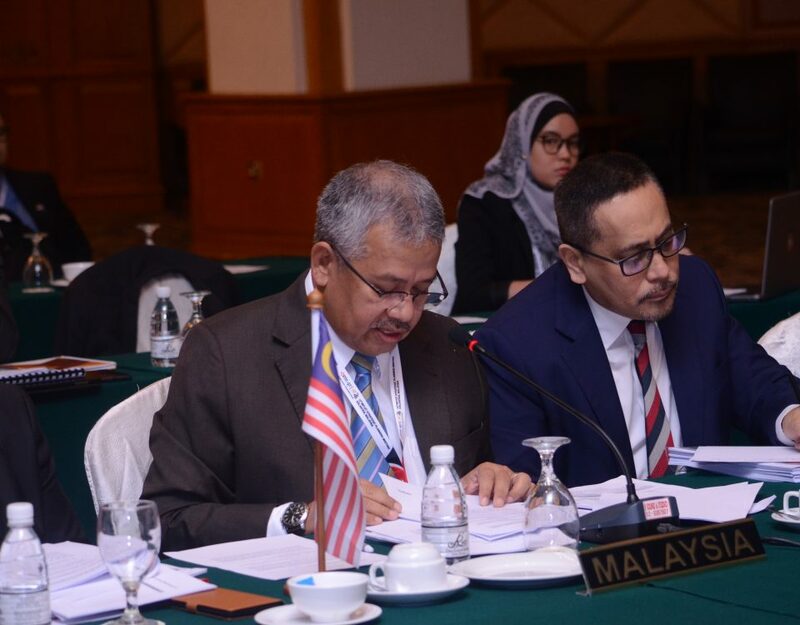 It was against this backdrop that the 9th IMT-GT Summit held in Langkawi, Malaysia on 28 April 2015 underlined the urgent need for a comprehensive review of IMT-GT strategy. It was to ensure that the subregional cooperation stays relevant and the IMT-GT area remains competitive over a long-term. The IMT-GT Leaders tasked the Centre for IMT-GT Subregional Cooperation (CIMT) to efficiently utilise the recently completed Mid-term Review (MTR) of the Implementation Blueprint (IB) 2012-2016 as a starting point to undertake the IMT-GT comprehensive review to identify future strategic directions and provide a practical framework for the formulation of the next five-year IMT-GT Implementation Blueprint (IB 2017-2021). IB 2017-2021 is, therefore, a successor document of IB 2012-2016.